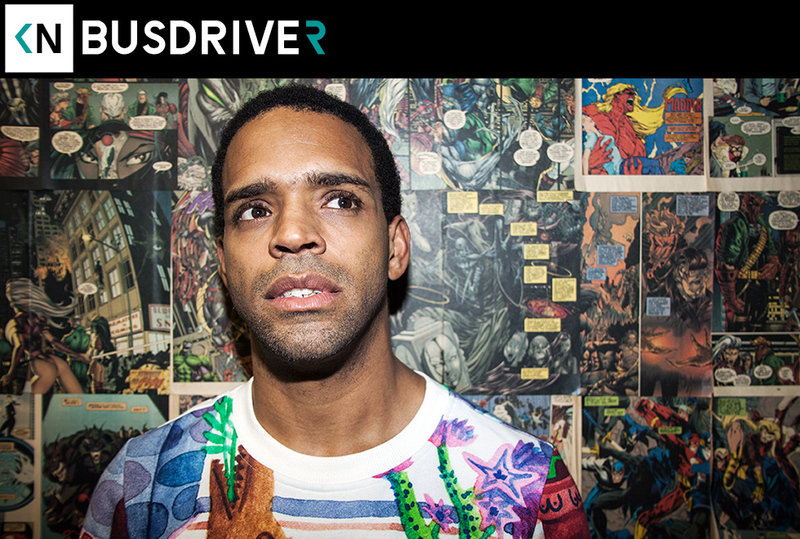 This week we sat down with friend of the show Busdriver. Been meaning to have him on since the release of his excellent new record Thumbs. Moments before we started I saw the video of Mario Woods being executed by a firing squad of police officers. This is another in a long line of video taped police killings. We discussed race and politics issues before we began recording. It carries over into this conversation. This episode is different than our usual direction. Bus and I explore opinions more than life stories. There are probably some moments that we’re wearing our hearts on our sleeves. We talk about some sensitive subjects that many Americans would rather avoid. That being said, I always have a great time talking to Busdriver because he’s such an amazing thinker, artist, and poet.